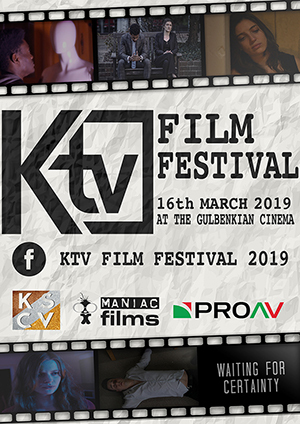 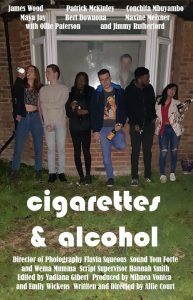 Five students from the School of Arts will have their own directorial features showcased at the forthcoming KTV Film Festival 2019, to be held in The Gulbenkian cinema on Saturday 16 March 2019. 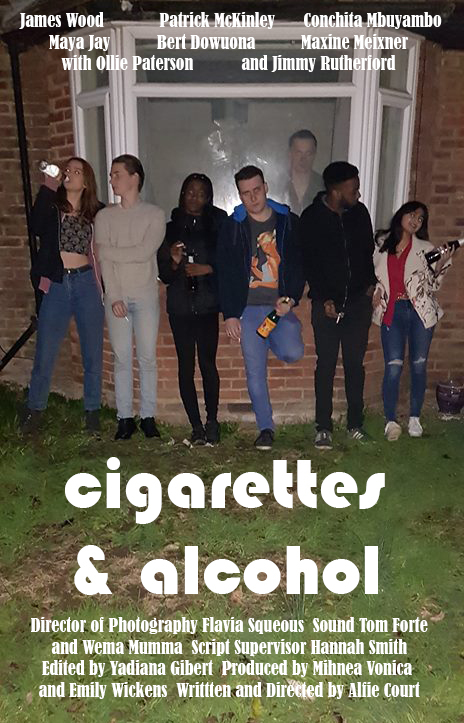 The festival is organised by KTV, Kent Union's television station, and is independent of any curricular film practice. 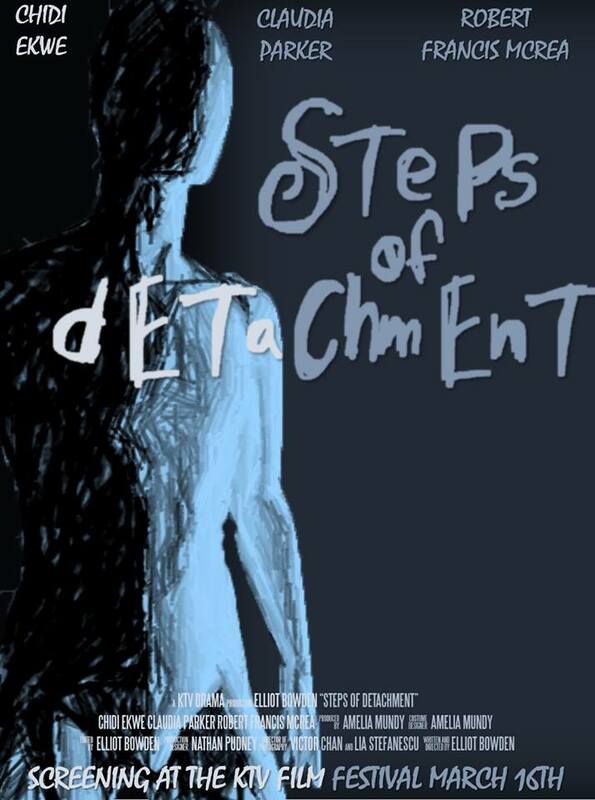 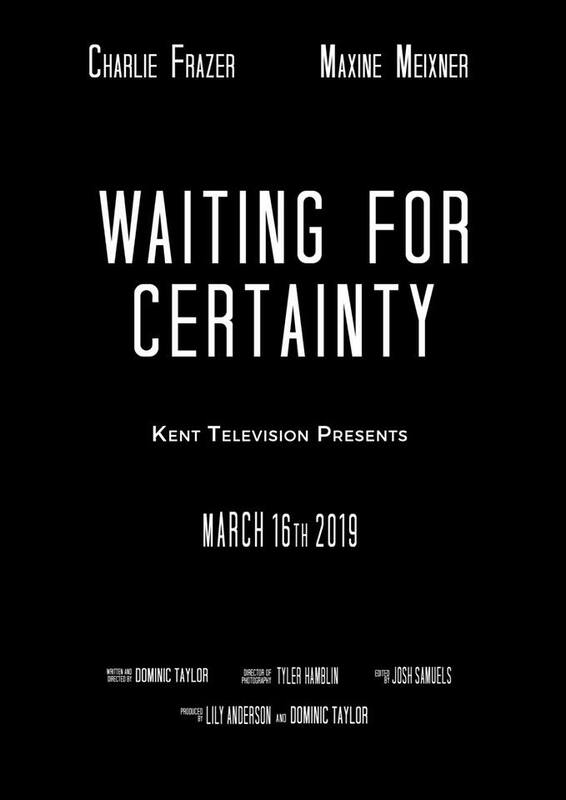 The festival aims to showcase the outstanding talent of student filmmakers at Kent. 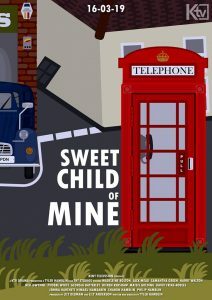 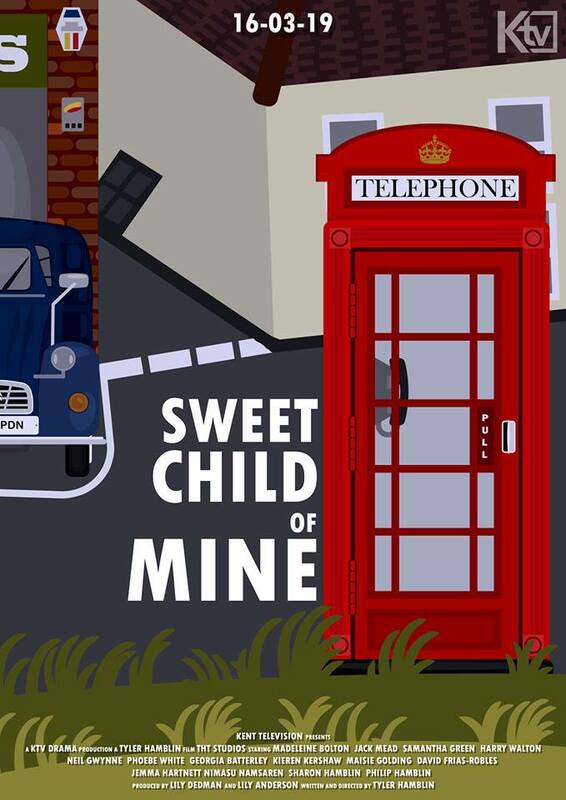 Sweet Child of Mine, directed by Tyler Hamblin, who is studying on the BA (Hons) in Film. 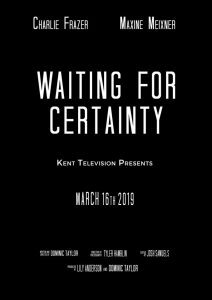 SECL student Dominic Taylor, who is studying on the BA (Hons) in Religious Studies and Philosophy, has also directed a contribution entitled Waiting for Certainty. The filmmakers have dedicated weeks of their time to adhere to each of the key components of filmmaking, giving them the opportunity to use skills vital in the film industry and to tell sophisticated stories. 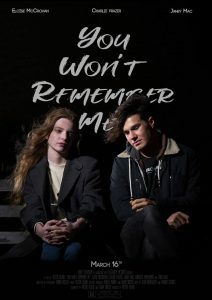 The festival aims to be a celebration of film, friends and fulfilment, as well as a chance to hear from our directors themselves and learn about their experiences on set. 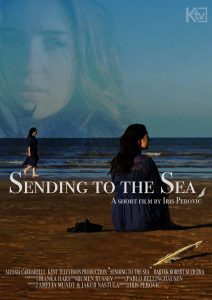 All are welcome to the festival, where cast and crew, and family and friends will be present. 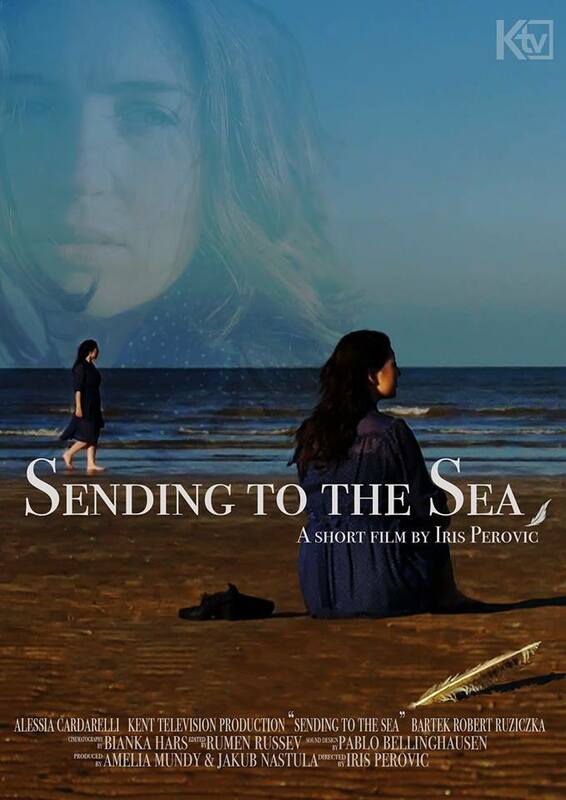 Entrance to individual films costs £3; an all-day ticket costs £12, with an option of a VIP ticket including access to buffet lunch and glass of Prosecco or soft drink at £14.